Kristy, a 30 year veteran of the fitness industry in management roles, presenter, lecturer and personal trainer, found her passion in yoga 14 years ago after taking her first YogaFit Vinyasa class. She completed her 500 hour Yoga Alliance RYT in 2006 and has taken 2 trips to India for intensive studies. Kristy is director of the YogaFit Therapy program and a Senior Master Trainer for YogaFit international with over 4000 teaching hours. She leads trainings both in the USA and internationally. Kristy holds a Master’s Degree in Health & Fitness Management from the University of Oregon, is a Certified Exercise Physiologist by the American College of Sports Medicine and holds an American Council on Exercise Personal Trainer Certification. 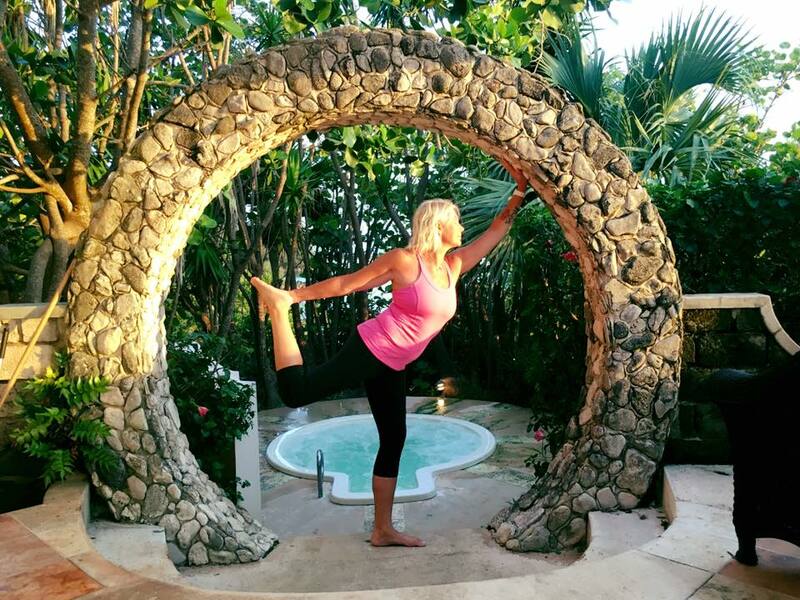 Melanie began practicing yoga in 2004 and started teaching in 2008. Registered with Yoga Alliance as an E-RYT 200, RYT 500, she also holds certificates from the 100-hour YogaFit Warriors Program and the 108-hour Anusara Yoga Immersion Program. Melanie teaches Vinyasa and Gentle Yoga in fitness centers, yoga studios, corporate settings, and semi-private venues, as well as private yoga sessions that are therapeutically oriented and/or designed to deepen one's understanding and practice of yoga. Her teaching is informed by "The Yoga Sutras of Patanjali," to practice with steadiness and ease, so that the body and mind flow like water, and meditation becomes the natural result both on and off the mat. Marcela Hughes, 500-hour Registered Yoga Teacher (RYT-500) and Health Coach, is the owner of Marcela's Yoga Boutique in Old Town Alexandria. 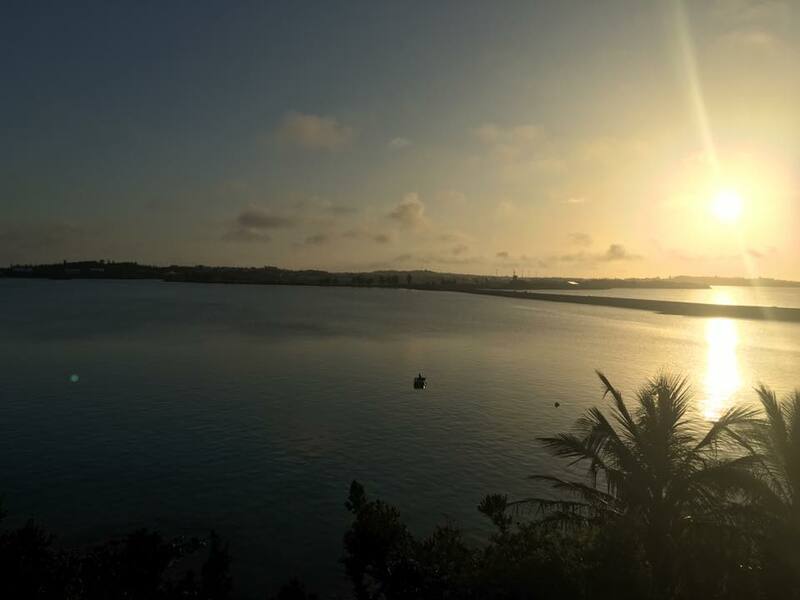 She loves to offer international yoga retreats a couple of times a year to give people an opportunity to renew themselves, connect with nature in a beautiful destination, and learn more about the benefits of yoga and meditation. Marcela offers Yoga Workshops at Marcela's Yoga Boutique, and also teaches private yoga classes. 7:30 – 9:00 a.m.: Enjoy a nice, healthy breakfast. 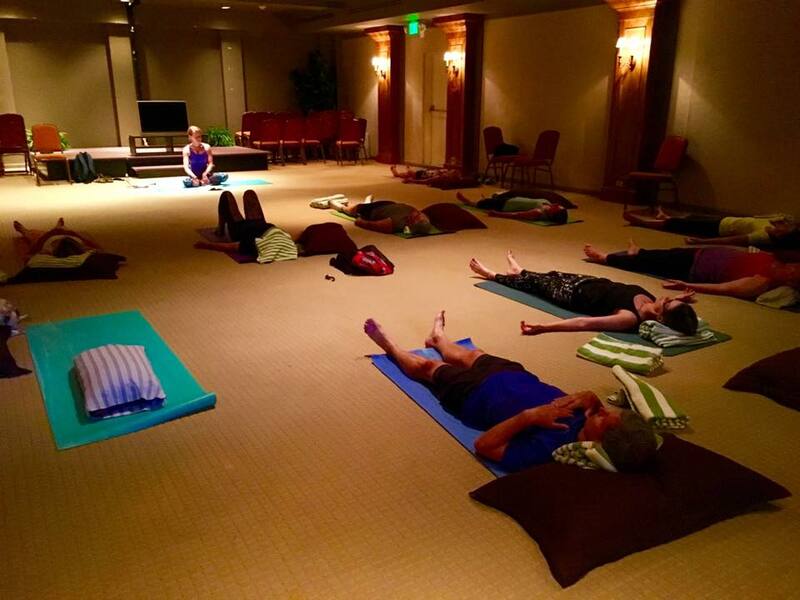 9:00 – 12:00 p.m.: "Theme of the day" group discussion + Yoga Class. 12:00 - 5:00 p.m.: FREE TIME – enjoy lunch, relax at the beach/pool, take an afternoon tour, or treat yourself to a massage at the spa.